Remodeled 4 bedroom 1.5 bath home. New carpet and paint, new central AC unit, 1 car carport, washer dryer hook up, large lot. 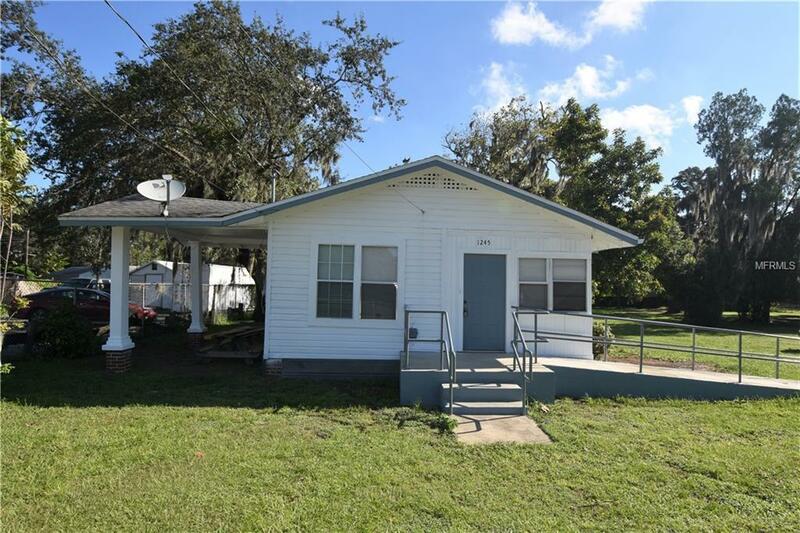 Centrally located, close to I4.